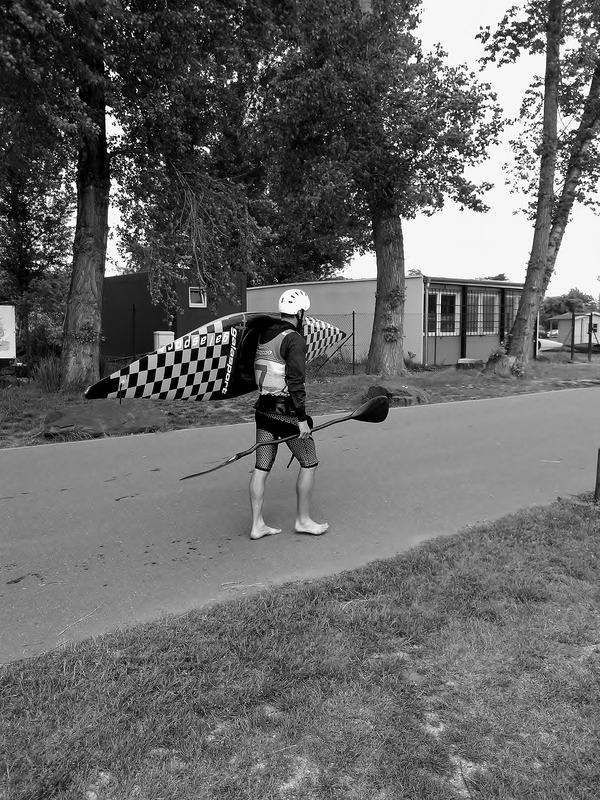 This entry was posted in Life/Photography and tagged athlete, endurance, kayak, kayaking, Man, postaday, Prague, Sport, sportsman, strong, weekly photo challenge, Young. Bookmark the permalink. I follow some kayaking bloggers and they really fit the endurance challenge – great choice.